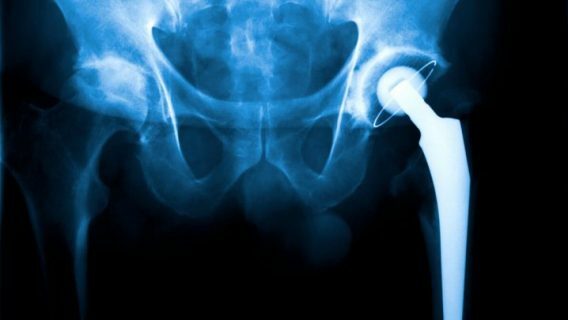 A look at the top hip implant new stories this week includes: new information shows the DePuy ASR hip was recalled for failing to meet “clinical expectations”; the Food and Drug Administration sends a warning letter to Stryker; and a new study shows levels of metal ions in the blood may predict hip implant failure. 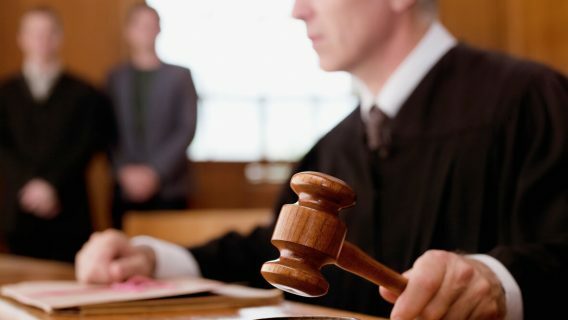 Andrew Ekdahl, president of Johnson & Johnson’s DePuy division, told a Chicago jury in the latest DePuy ASR trial that nearly 100,000 of the hip implants were recalled because the “revision rate was not acceptable” and the product failed to meet “clinical expectations,” Bloomberg reported. Ekdahl gave his statement on the third day of the state trial where plaintiff Carol Strum – an Illinois nurse – claims that DePuy’s ASR hip is faulty and caused her to suffer serious injuries. The trial is the second out of nearly 11,000 pending lawsuits. At the beginning of March 2013, the first DePuy hip trial ended in an $8.3 million verdict for plaintiff Loren Kransky, who claimed his hip implant gave him metal poisoning. The Food and Drug Administration (FDA) sent a warning letter to Stryker for failing to notify the agency of a product recall and selling the Neptune Waste Management System without 510(k) clearance. 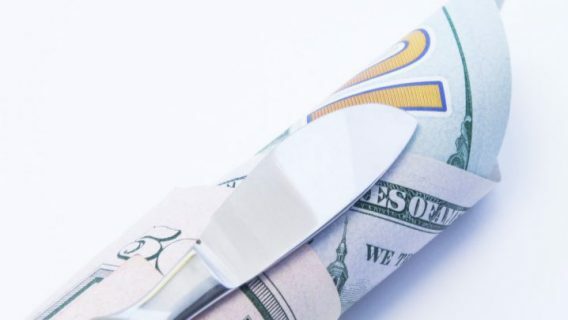 The Fortune 500 company told Dow Jones Business News that it intends to cooperate fully with the FDA and has already begun to resolve matters with the agency. Stryker also reported a 33 percent drop in fourth-quarter earnings related to two recalled products: the Rejuvenate and ABG II hip implants. The two hip implants are also involved in a number of lawsuits filed by people claiming to have been injured by the Rejuvenate and ABG II. The lawsuits allege the products are defective and that Stryker failed to warn of the risk of excessive metal debris flaking off the implants and entering patients’ bloodstreams. The amount of cobalt in the blood is a significant risk factor for hip implant failure, according to a new study published in March 2013 in the BMJ Open. 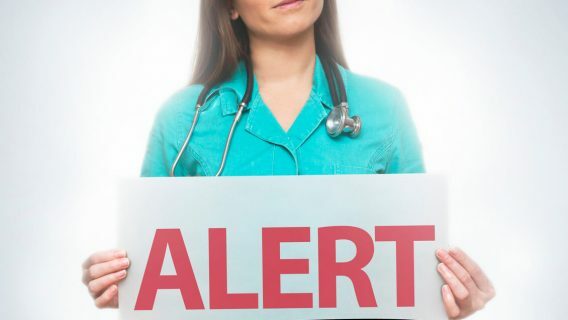 Medscape Medical News reported that study author David J. Langdon of the University Hospital of North Trees, United Kingdom, said metal ion testing guidance should be considered by the FDA and United Kingdom regulatory authorities. 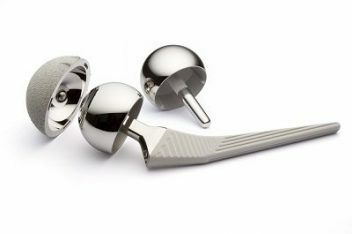 Currently, testing is recommended only for patients with symptoms, but the study authors said it should also be considered for any patients with metal-on-metal hip implants. Langdon said the testing could help doctors pick up serious problems with these types of implants before they occur. Warner, M. (2013, March 12). Stryker gets FDA warnings letter for failing to notify agency of recall. Dow Jones Business News. Kelly, J. C. (2013, March 13). Blood metal ion levels may predict hip implant problems. Medscape News Today.